currently under construction at McCarthy Road, Stratford. The development is scheduled for completion in 2018. Coventry by Earth Park Developments has a total of 133 units. 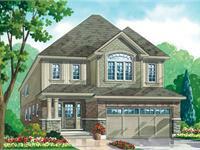 Coventry is a carefully master planned community, built to suite any lifestyle. 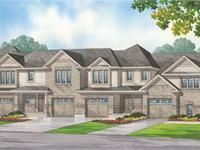 Featuring beautiful homes, designer streetscapes, custom features and modern layouts. Nestled in Stratford, Coventry allows for home buyers to live in a thriving community, with access to modern amenities, yet small enough to feel inviting and friendly. Enjoy a community where you can grow in a new home built to for all of your life chapters. Your inquiry will be delivered to the Coventry by Earth Park Developments sales team, who will send you more information about this development.